Sure, it seems these days that Google Glass grabs the headlines. But it turns out more people say they would be likely to choose smartwatches over glasses, when it comes to wearable tech. Perhaps more surprisingly, most said they were unlikely to choose either. Of 417 consumers surveyed, 411 respondents answered questions about wearable technology recently posed by the tech news site JessicaLessin.com. The site’s editors insist the survey is important because of the number of hardware and software developers seeking to enter the market. The information may also be enlightening to small business owners and entrepreneurs when evaluating their future tech investment and when anticipating the kinds of devices on which others will likely be consuming their content. Here’s how the numbers broke down. 39 percent said they would choose to wear technology on their wrist. Only 10 percent chose smart glasses like the Google device. 45 percent (the clear majority) chose neither. In the long term, smart glasses seemed to fair only slightly better. 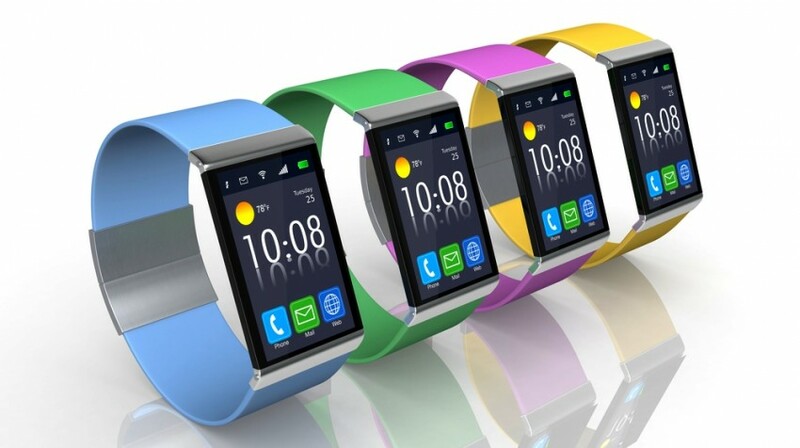 When asked whether they might own a smartwatch in the next 5 years, 62 percent said it was possible. Meanwhile, when asked a similar question about smart glasses, only 41 percent said they could see these devices in their future. Drilling down a bit, the survey also identified 112 out of more than 400 respondents who identified themselves as “quite” or “extremely” tech savvy, and even in this group, smartwatches were the winner. Here, 38 percent of respondents chose the smartwatches and 17 percent the smart glasses. It’s interesting to note that, for now at least, smartwatches are still being used in conjunction with phones. So the increased popularity of smartphones and tablets may also make watches more popular as an accessory. Small business owners and entrepreneurs may want to concentrate on the interaction between these two devices. This will help you better understand how your customers communicate and might possibly communicate as the market evolves.